Update: I finally got some info from Scribd, so the final version of this post looks very little like the original. 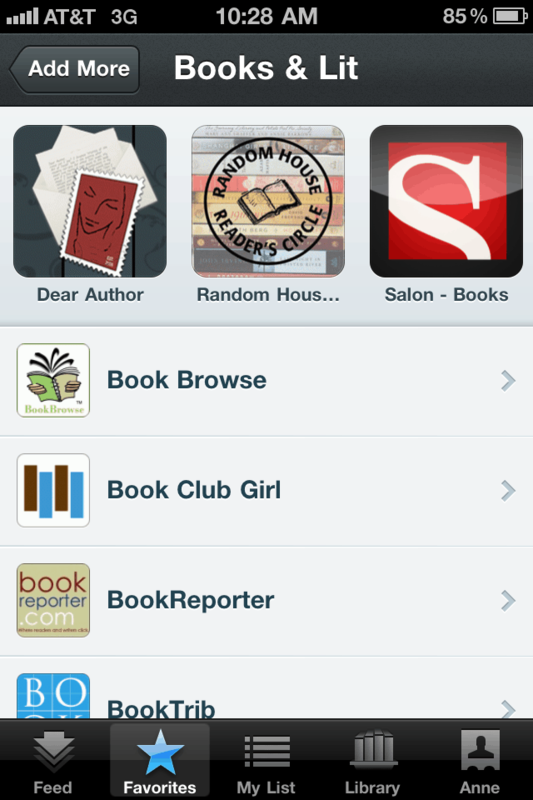 Scribd will launch their first app Tuesday morning. It's a reading app, and as of Tuesday morning it comes with content from over 150 sources. Scribd didn't provide a complete list of sources, but the ones they did name are have a considerable throw weight, including: Allrecipes.com, the AP, The Atlantic Monthly, CBSNews.com, CHOW, CNET, Engadget, Entertainment Weekly, FORTUNE, HuffingtonPost, InStyle, PEOPLE, Salon, Scientific American, TheStreet, TechCrunch, TIME and WIRED. The app is launching as an iOS app and a web app (that you can find at float.com). The app will also have a bookmarklet so you can save content to the app from elsewhere on the web. There's going to be an Android app, and it should be coming in October. According to the press release, it has a pretty impressive feature set. Float supports both page turn and scrolling, so it should please everyone. You can save content to the app for offline reading, and it will also sync your reading list with the web app at float.com. If you run out f things to read, the app also has a list for articles suggested by your friends on Facebook, Twitter and Scribd. It promises easy content sharing with Facebook, Twitter, Scribd or email, as well as a dozen customized reading styles. It also has a library that should let you organize all your reading by date, publisher and title. I haven't seen it yet, but that sounds a lot like Zite, Flipboard, Readability, and others. This sounds interesting, and I'm really looking forward to it.